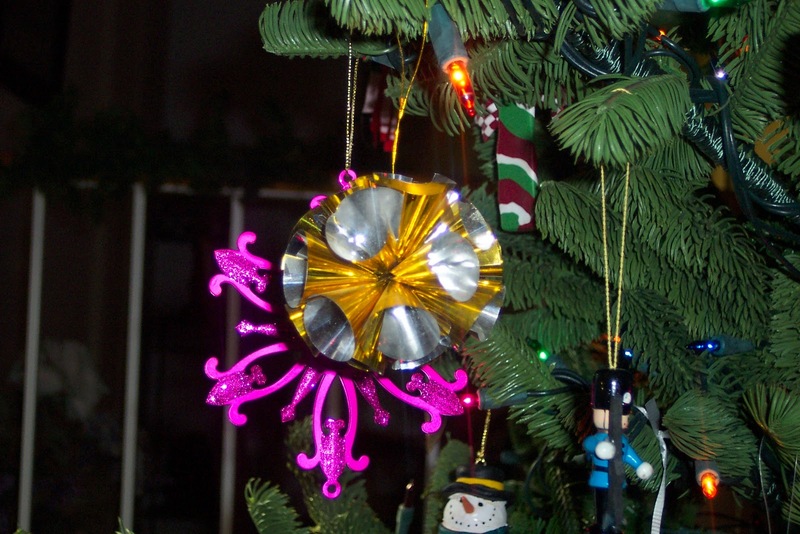 Do you like decorating your Christmas tree? It’s a trip through time for me. 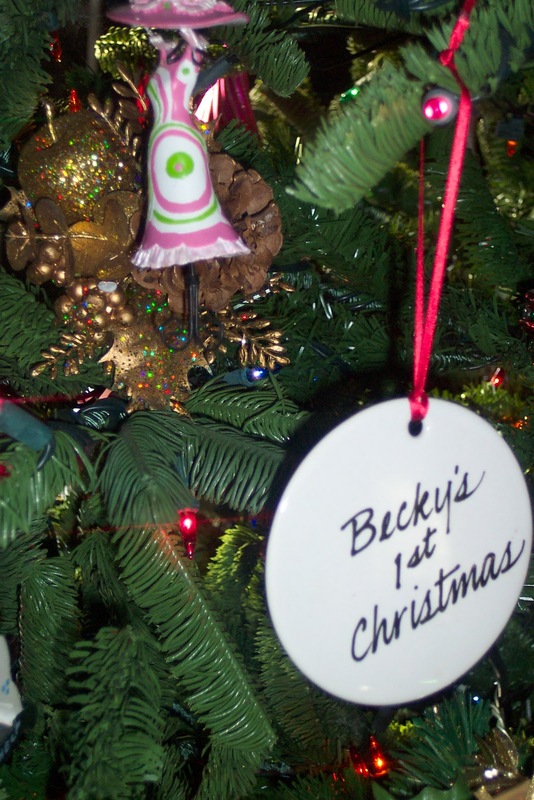 I’m always reminded all the way back to our first Christmas as newlyweds. 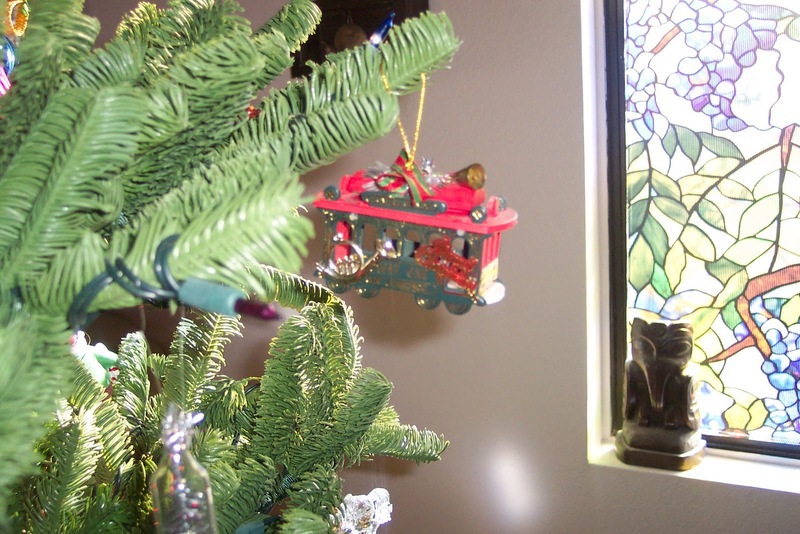 The tree was tiny and looked much like it belonged to Charlie Brown. My sister-in-law felt sorry for us and brought over some spare lights and ornaments. Then the tree looked pretty good…as long as you didn’t look at the back side. Sparse is the word that sticks in my mind. 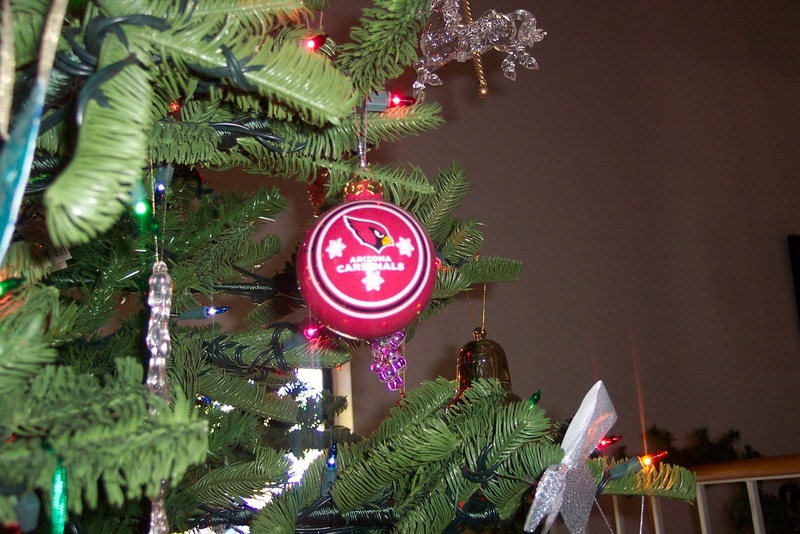 The next couple years I made it my goal to get more ornaments. If it was on sale after Christmas I snatched it up. If there was 100 in the box I was even faster putting it in the basket. Everything was unbreakable; first there was the dog, then kids. 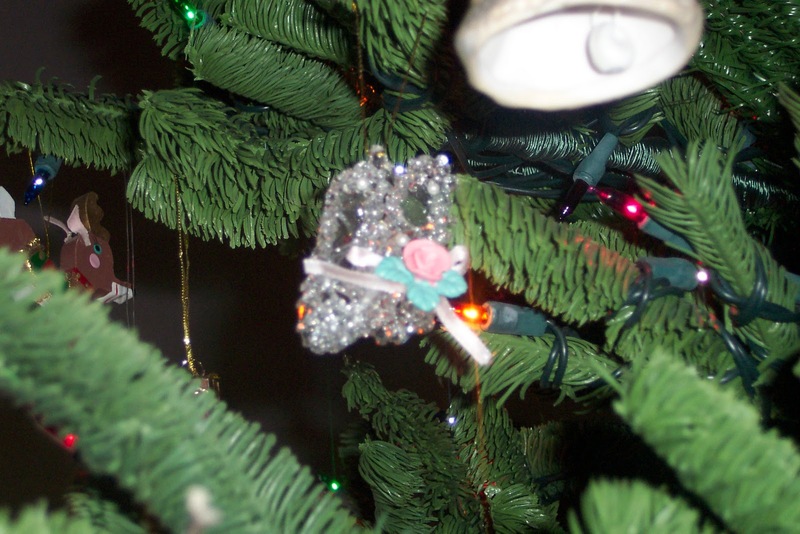 The tree was always pretty but I thought it was lacking something. Over the years, I’ve figured out what that something is. First, I thought it missing a theme. 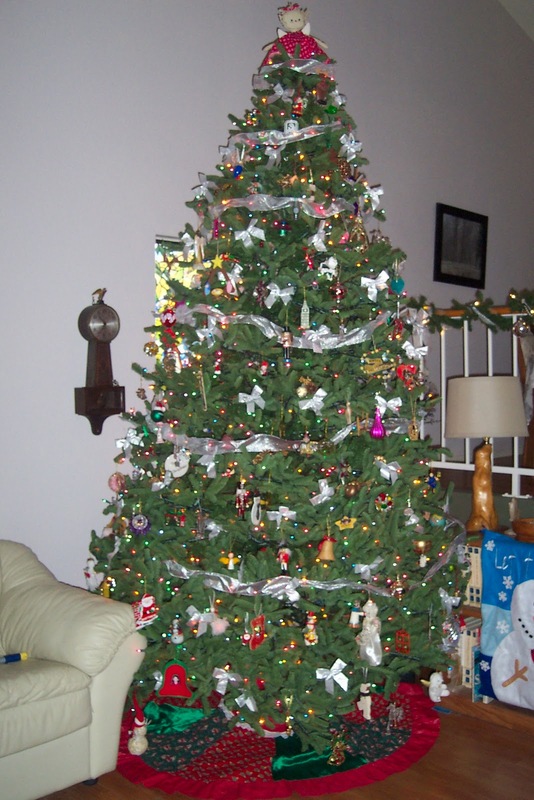 You see the beautiful trees in the magazines all decked out with lights, ornaments, bows and ribbons all one color. 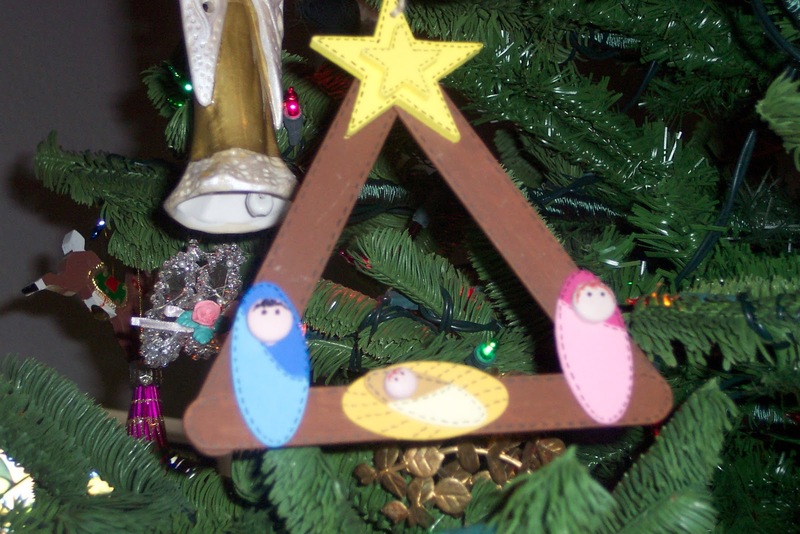 Or the ones with all one style of decorations; Western was always popular around here. 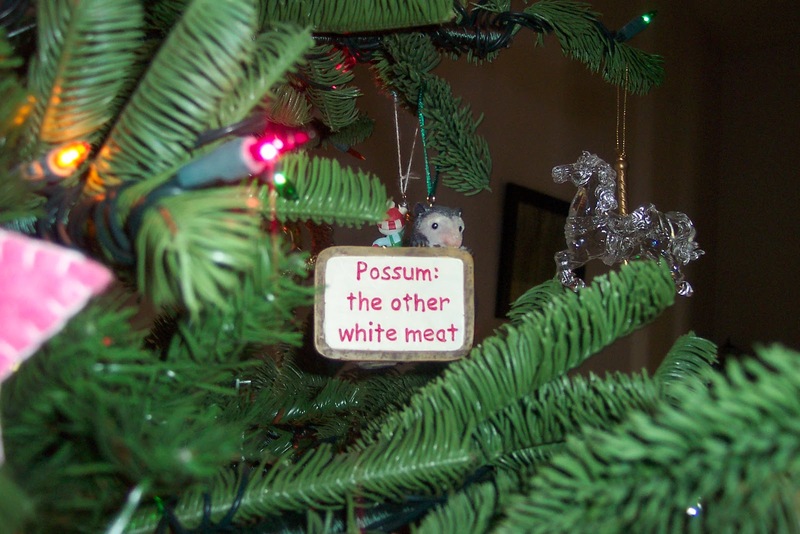 I remember one year telling the family our tree would have only red and white decorations. It sounded good. But when I opened my box of ornaments I saw the truth. A bell? A manger? I don’t remember but it was made by a very young Matthew. 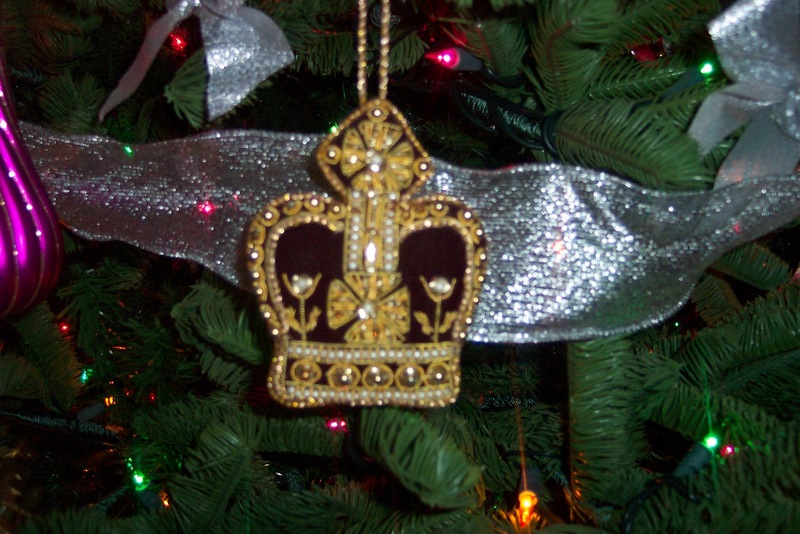 And I realized every ornament on my tree told a bit of our story. 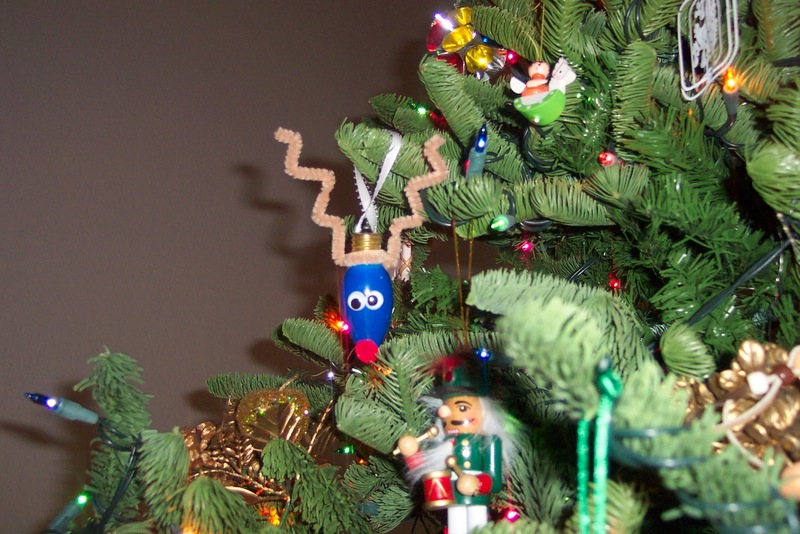 What our tree was missing at first was life. 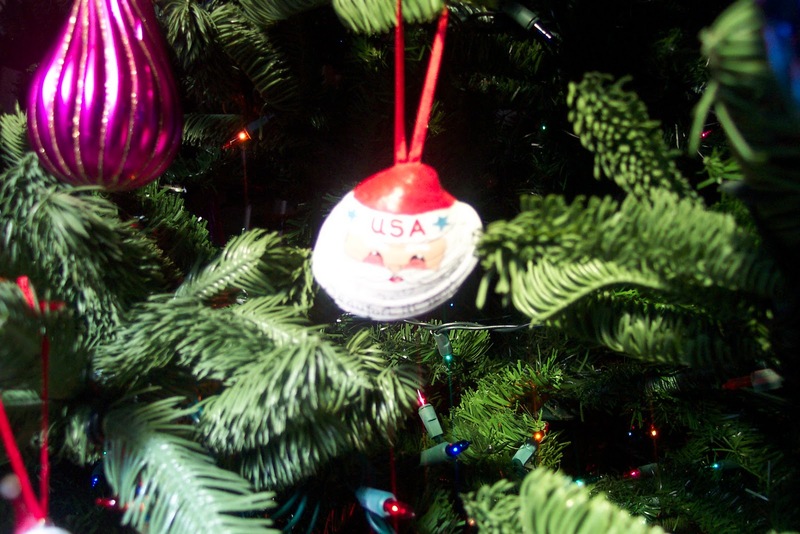 Today it is filled with our past and present; dreams of children; places we’ve travelled; and we’re reminded of special people who gave us unique ornaments. Why don’t you join me as I decorate the tree this year? Riding the trolley in San Francisco…just like in the movies. Love hand made ornaments like this reindeer made by a niece! 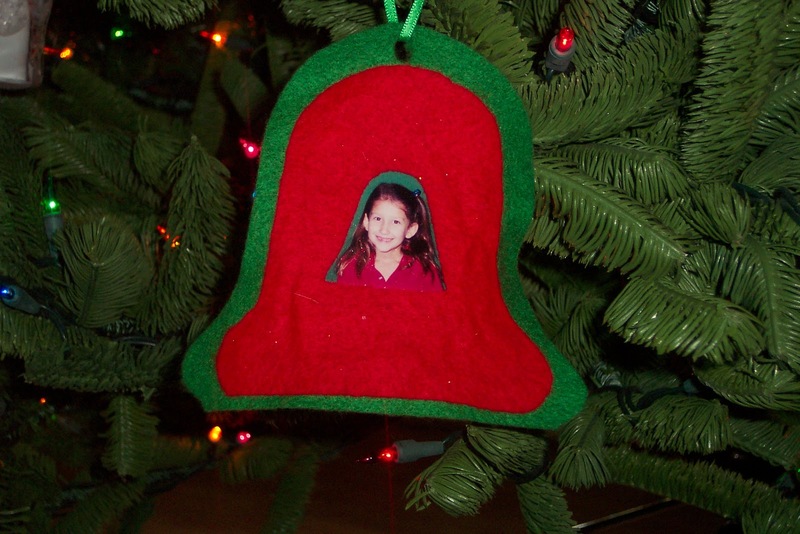 A young Rebecca made this ornament in school. I love the smile! and the pink dress represents her cool style in couture! 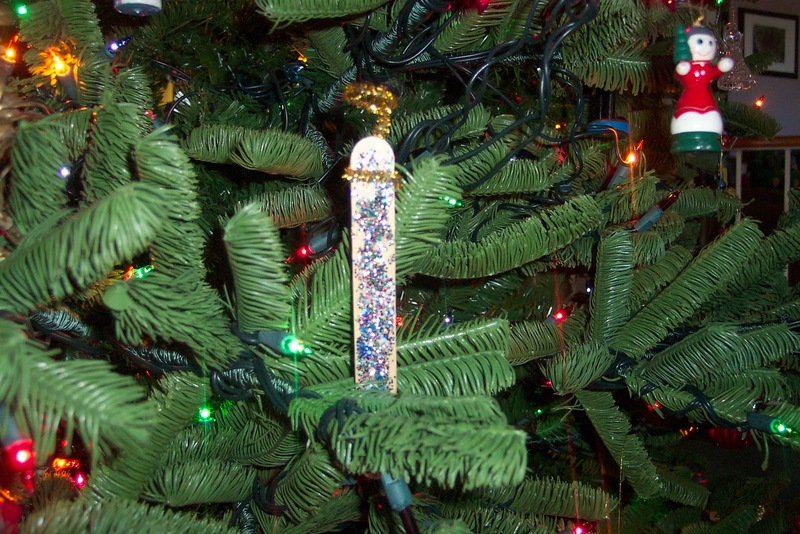 Matthew’s pretty glitter angel using a tongue depressor (teachers are clever). 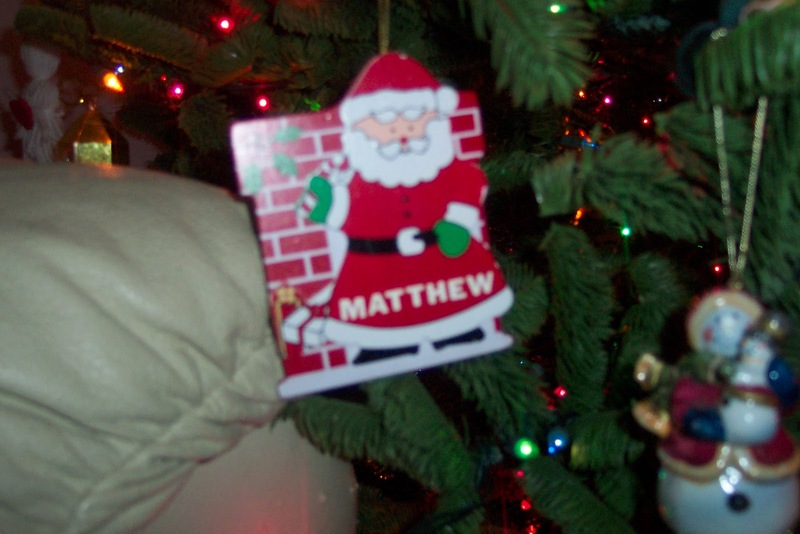 Matthew loved to find ornaments with his name. This gold foil ball is one of our original 12. There aren’t many left, they are delicate and crumple easily. Found in a little store in the swamps of Louisiana. Too funny to pass up. You have to look close but these are ballet shoes representing Rebecca’s many years of dance. 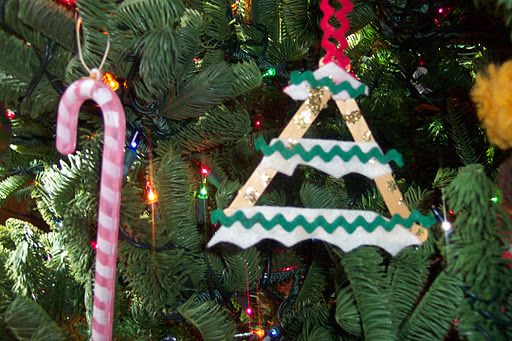 Kids make great ornaments in Sunday School, don’t they? been more but the family thought they’d seen enough. 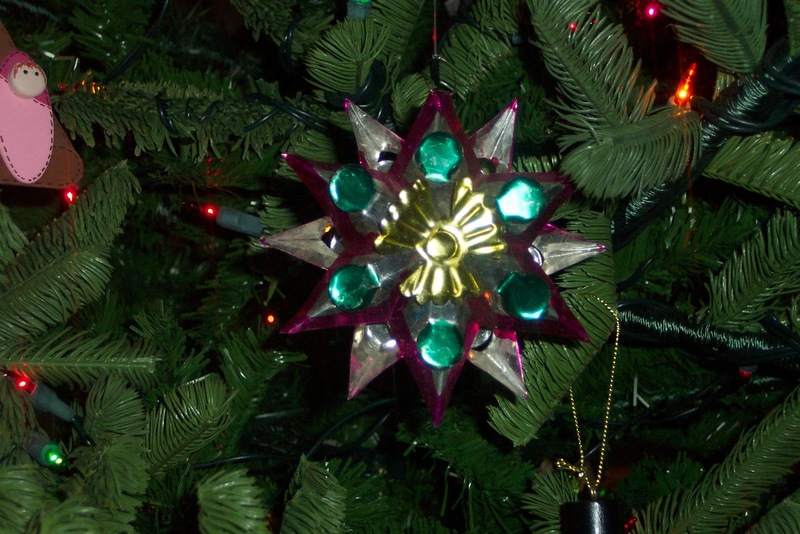 When we first lived in Arizona my folks picked up these beautiful and unique tin ornaments in Mexico. We were never able to find more but I finally inherited some. They are uniquely Southwestern. 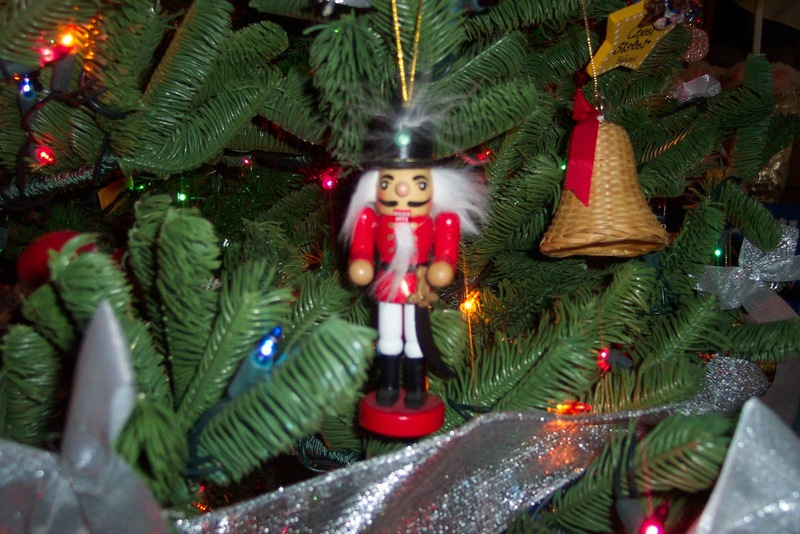 Have you seen Rebecca’s Nutcracker collections? 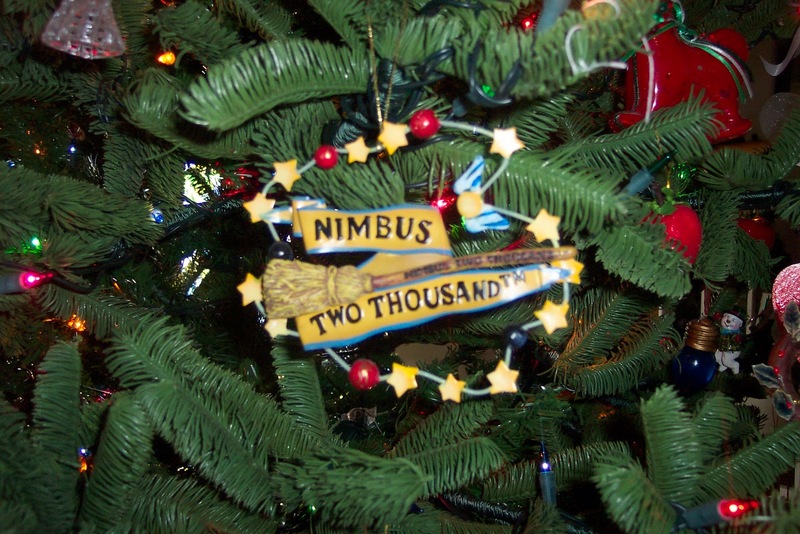 Of course, everyone between 10 and 30 will know that the Nimbus 2000 is the best and newest broom! 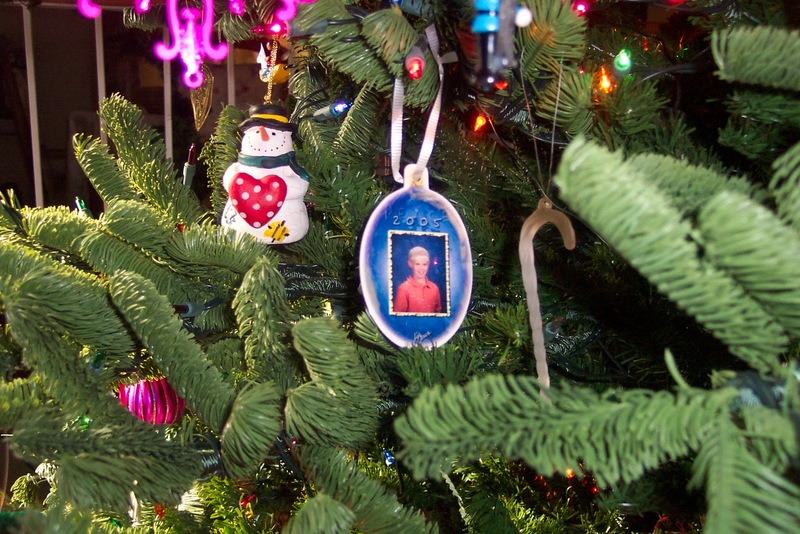 A school picture captured as an ornament reminds of a young nephew. 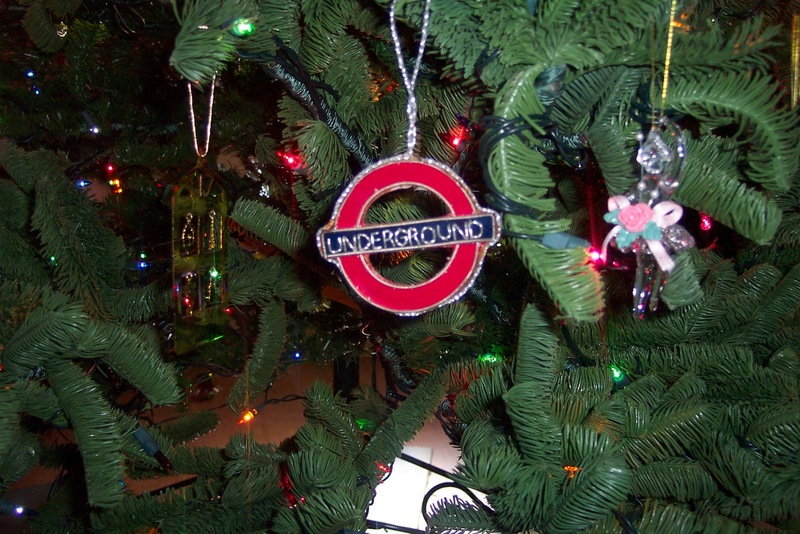 A reminder of trekking through and around the subway system of London. 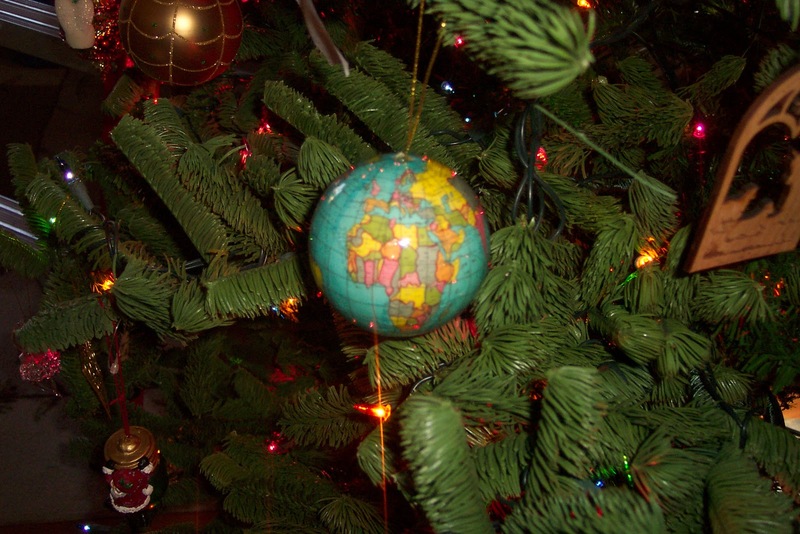 Matthew, lover of maps and globes picked this special ornament. 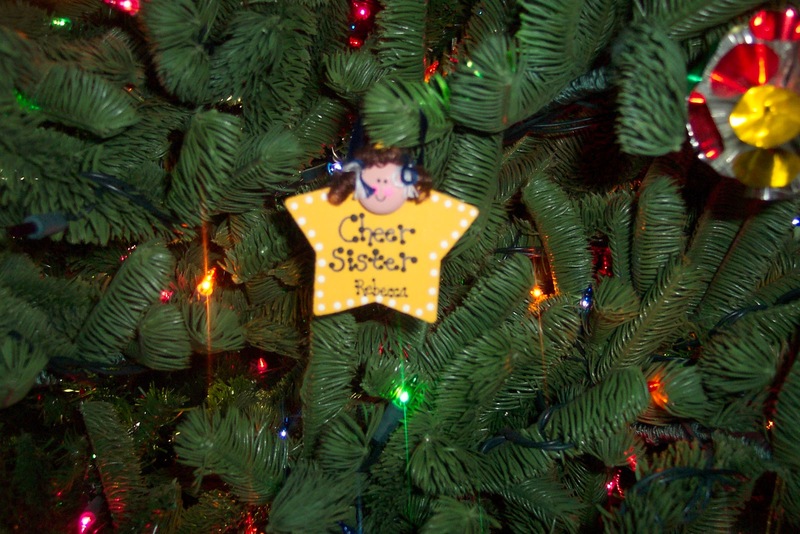 Another Rebecca ornament celebrating her cheerleading. Yep, our tree may not be pictured on the cover of a magazine but it sure is beautiful! How much government intervention is too much? When is too much of a good thing not so good? Michelle Obama has made it her mission to combat childhood obesity. No one argues that eating healthy and regular exercise is good. Few argue the merits of providing nutritionally better school lunches or offering daily physical education programs. But where do we draw the line? Should schools be able to ban home packed lunches as in some areas of Illinois? Does the school administration or board know better than mom what a child should eat? What if a parent has concerns about processed foods, hormones in milk or meat as well as herb- and pesticides used on produce? But what if a child is seen eating only chips and soda for lunch? What if he throws the apple and carrots in the trash? Who takes responsibility? Is is the school’s responsibility? Is it still the parent? Where do we draw the line? Mrs. Obama wants kids to exercise. Today many schools have cut out Physical Education programs. Only 8% of elementary schools still offer regular PE for the students. Even more surprising 20% of the schools have removed recess from their schedule. It seems the government wants to tell us what to do but isn’t following it’s own advice. One of this week’s big stories is about a two hundred pound eight year old boy who was removed from his home. He weighs too much and Child Protective Services decided his family is not working hard enough with him to lose weight. “They say” while he has no imminent danger he could develop problems in the future. The child weighs three times as much as a typical child his age. No one will argue that being obese, particularly to this extent, is not good. But… Should the government take him from his home? Because of privacy the public has limited information on this case. We don’t know what the family tried; what the child’s genetics are; whether better food has been provided in the home or just suggested. There are many unknowns. Let’s just say, for the sake of argument, that we agree this child should be removed and forced to exercise and eat healthy. After all, we do agree that he will benefit by losing weight and becoming fit. So the government is allowed to make the decision in this case. But what about a child who weighs 50 pounds more than he should? And it wasn’t that long ago that bulimia was a top issue… Does that mean the school should be watching our young girls to make sure they are eating enough? What if a child is too skinny? What government assigned BMI number might cause your child to be whisked away to a fat farm (or an anorexia clinic)? Where do we draw the line? If the school or a health clinic reports to the Child Protective Services that they observe a child either not eating right or maybe testing anemic (not enough iron) can the government agency come in to your home and check the cupboards or your meals for nutritional value? Aren’t we already seeing this in the push towards restaurant portion size and kid’s meal offerings? My farmer cousin once showed me how he managed feeding his many cows. Each cow had a digital chip attached to its ear and at the food trough there was a reader that could tell which cow had eaten and which had not. Food would be released only to the cow which hadn’t yet had it’s allotment. It seems a far fetch that this same method could be used on people. But is it really? Does the Constitution give government agencies the right to make sure we grow up eating our vegetables and skipping cake? Does the government have the right to take our children if it decides they might have health problems in the future? If we say yes here, where do we draw the line?